For many, purchasing a second hand car is a pretty scary task, especially if they haven’t done it before. The reason for this is because there are many things that you need to look out for that an untrained eye could easily miss. Some odd paperwork or a well hidden scratch could easily be ignored if you don’t know what you are looking for. Nobody in the world wants to get ripped off and purchase a second hand car that is barely roadworthy therefore knowing exactly what to look out for is crucial. Make no mistakes by following these 5 golden rules on purchasing a second hand car. The paperwork that comes with a second hand car should always be checked through thoroughly. The last thing you want is to buy a second hand car and find out that it hasn’t been taxed or MOT’d in years. If anything doesn’t quite check out you shouldn’t hesitate to ask about it as it is always better to be safe than sorry. Ensure that the car is displayed in good light so that you can see everything clearly. Start with the outside and check for any rust or patchy paintwork. If there is large amounts of rust you should walk away from the car immediately as this is a bad sign. Always ask about any different coloured bits of paint to work out how serious an issue it is. Check the engine and underneath the car for rust or damage as well. Then make your way into the car checking all the fabrics and that everything works on the dashboard. Make sure that all the lights work on the car whilst you are on the inside of the car. Before you accept any offer to purchase a second hand car you should always establish an estimated price that you will be expected to pay for a second hand car. The best way to do this is by looking online or in car magazines and compare prices. For example if you were looking for a used Mercedes Benz a good idea would be look for an online Mercedes Benz catalog for used Mercedes. See what prices the model you are looking for is going for and compare this with other websites. Never purchase a second hand car purely based on its looks, you need to ensure that it functions correctly. Make sure that you take the car on a test drive and pay attention to every little detail. Check how the brakes, clutch and accelerator are and listen out for any strange noises that may come from the engine. Get a really good feel for how good it is to drive and chase up anything that doesn’t feel quite right. Always bear in mind that there are plenty of other cars out there so you never NEED to purchase the car in front of you. As hard as it may be, don’t get overwhelmed by any sob stories the seller gives you no matter what they are. 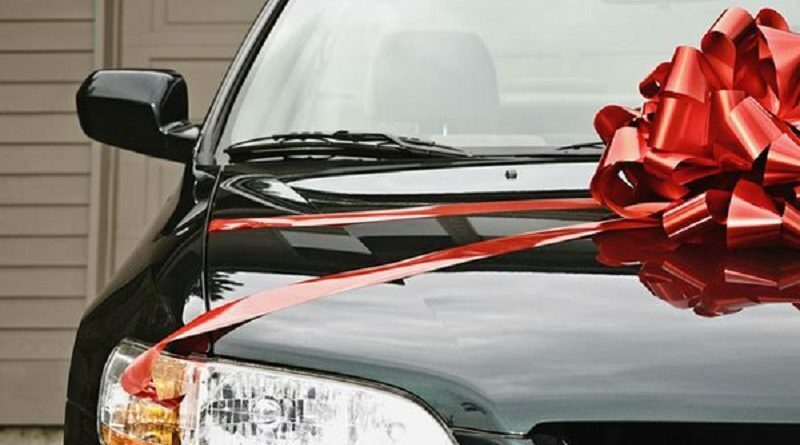 At the end of the day you are buying a car in order to help you not them it may sound a little selfish but you don’t want to end up with a car that wasn’t worth the money. Follow these 5 golden rules and purchasing a second hand car will become a breeze. Best of luck!